Rick Scott dismantled the Department of Community Affairs and replaced it with the Department of Economic Opportunity (DEO) under rules that allow unfettered inappropriate growth. To raise money to buy environmental land, the Scott Administration's solution was to sell public lands already owned and protected. Scott took no position on Amendment One. Pd Pol Adv paid for and approved by the Florida Sierra Club PAC, 1990 Central Avenue, St. Petersburg, FL 33712. This message is not approved by any candidate. 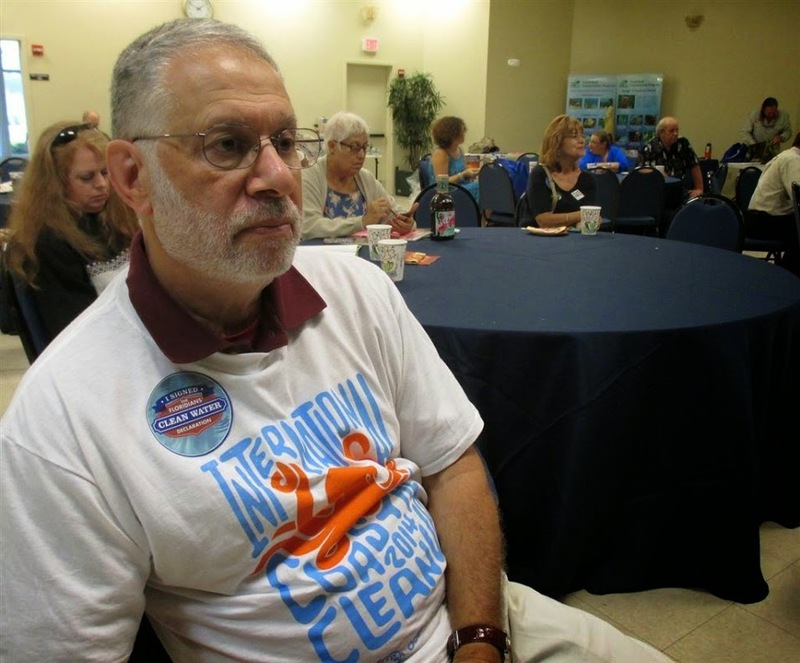 Three Sierra Club groups joined forces to hold a South Florida conference on ocean health. More than 100 people attended the all-day event sponsored by the Broward, Loxahatchee and Miami groups at the City of Hallandale Beach Community Center. 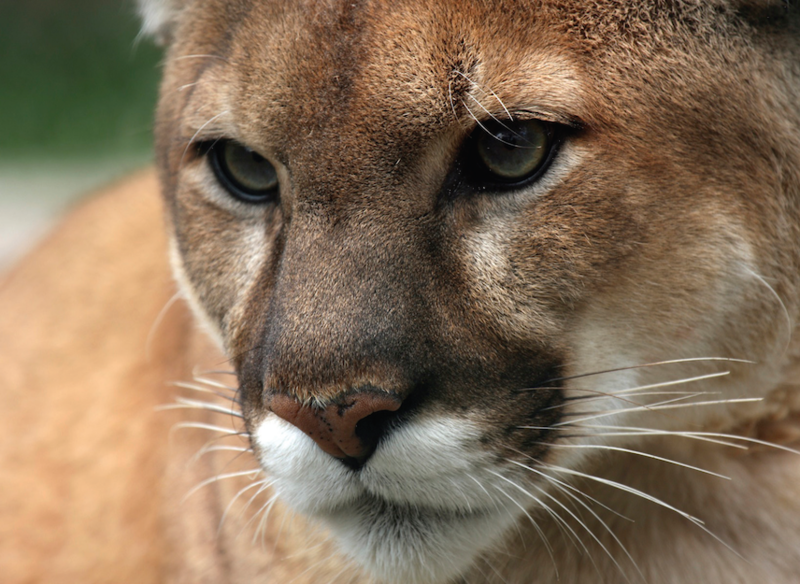 "We want to try our best to educate the public as to what's going on," said Stan Pannaman, conservation chairman of the Sierra Club group. "I'm hoping for people to become ambassadors to their local government and take action." -- Sarah Whelen of the American Littoral Society. Sarah spoke on the importance of having a National Oceans Policy. This policy was established by executive order by Barack Obama and sets up working groups around the country to resolve ocean issues and protect oceans. Unfortunately while the President has done many positive things for our oceans, he just approved the opening of seismic blasting off our East Coast to map oil deposits for off-shore oil drilling off the South Eastern United States. These blasts are 100 times louder than a jet engine and are expected to kill up to 11,000 sea animals. Many sea animals rely upon their hearing to mate, search for food and communicate with their pods. 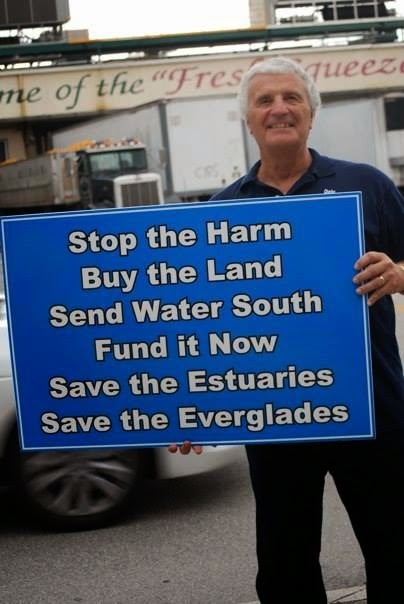 -- Scott Stripling of the Miami Chapter of the Surfrider Foundation. He discussed a beach restoration project that he worked on in Miami Beach. He also discussed the Surfrider Foundation Campaign against plastic litter in the oceans. Plastic is so prevalent in oceans that it kills over 100,000 sea animals each year. He is part of a group restoring beach dunes in the Miami Beach area. 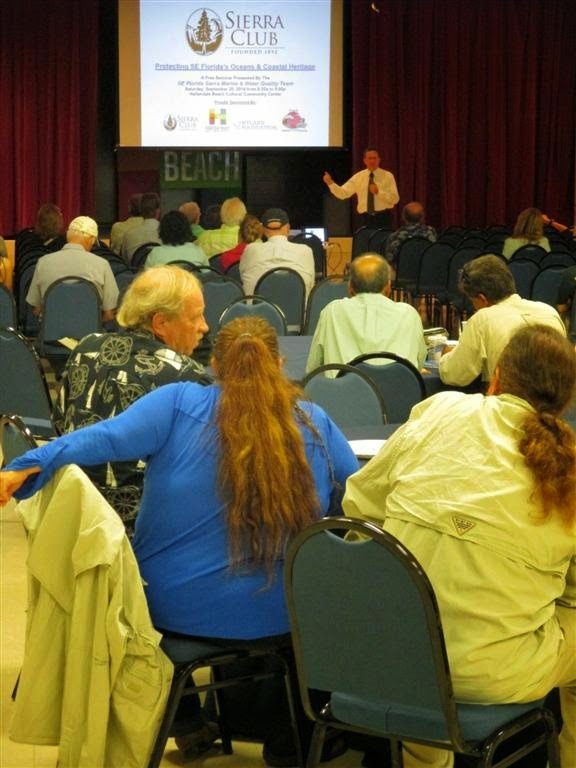 He emphasized the importance of planting beach vegetation to hold beach sand. He also emphasized the damage sea walls do in causing beaches to erode. -- Cameron Jaggard of the Pew Charitable Trust. He is focusing his efforts on the protection of forage fish. Forage fish are fish that are small fish fed upon by larger fish. Recently they have been fished for sale overseas. Loss of forage fish impacts our sports fishing and commercial fishing industry. It also impacts our shore birds. Forage fish are essential to the survival of many popular species such as Snook, Sail Fish, and Wahoo. Forage fish also require healthy sea grass environments to survive. -- James Byrne of the Nature Conservancy. He spoke about reefs and reef health. He shared examples of how Marine Protected Areas led to healthier reefs. He also discussed the factors impacting reef health, in particular fertilizers, nutrients and pesticides from land. 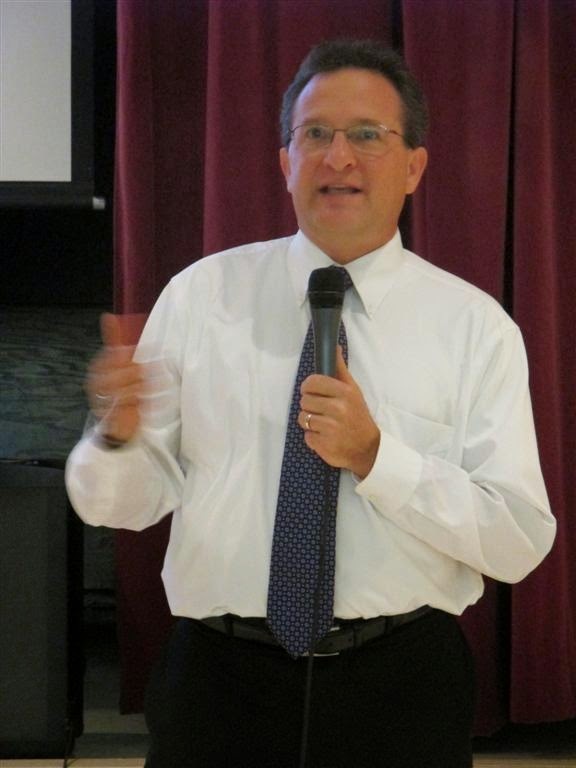 -- Representative Mark Pafford who is the incoming Democratic leader of the Florida House of Representatives. He gave a lively discussion on how to use the tracking system provided by the state legislature to track bills and discussed some negative environmental bills and who voted for them. He also took a number of questions from the audience. -- Dr. Harold Wanless, Geology Professor from the University of Miami and one of the ten scientists who met with Governor Rick Scott to try to convince him that Global Climate Change is real and is happening. He shared a power point presentation on sea level rise and how it will impact Florida. He showed how glaciers are melting much faster in Greenland than predicted. His presentation was sobering news prior to the large demonstrations around the globe the next day to demand action on Climate Change. Particularly, the photos that demonstrate the level of flooding on clear days as a result of high tides in South Florida. "It was a wonderful educational event in an ideal location," Scott Sheckman, event co-organizer told the Sun-Sentinel. "Hallandale has really been behind [the event]."